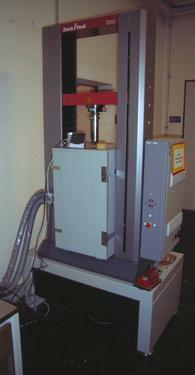 The Software System makes it possible to run the tests load and position conrtrolled. The positions of the cross head may range between 0 and about 1400 mm. The PID values to control the loading speed are adjusted by the software program in a way of self adaption to the individual sample after the first load cycle.